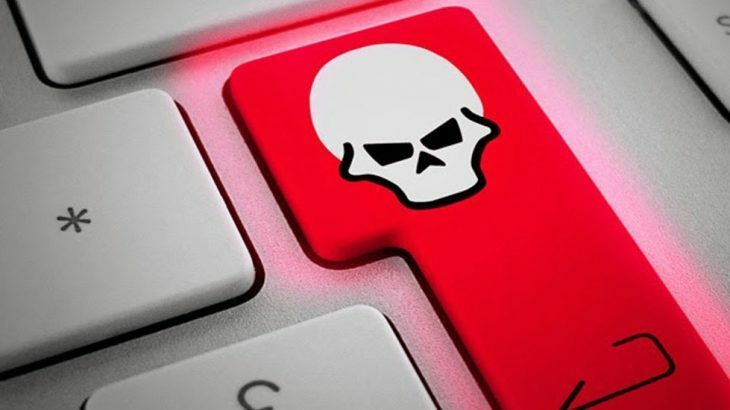 A new Locky variant has been released into the wild and upon initial review it led researchers to a believe it was a new strain entirely, called Ykcol. However, after additional review, experts have confirmed Ykcol is another version of Locky. The email subject line has been confirmed as Status of Invoice. 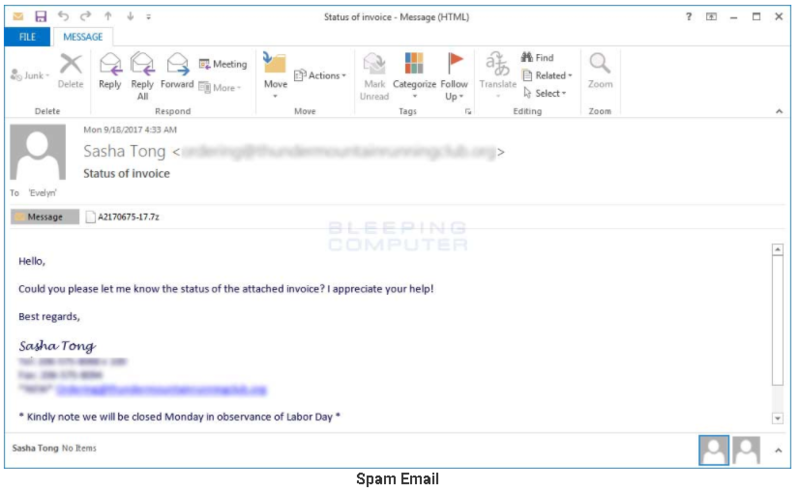 According to Bleeping Computer, within the email there is an 7zip or 7z attachment. It is clicking on this attachment that will lead to infection. Therefore, once the attachment has been clicked on, the ransomware goes to work encrypting files. After encryption, it will change the file extension to .ykcol — which is Locky, spelled backwards. The ransom demand is .4 bitcoins, which as of today’s value is equivalent to $1,693.28 USD. At this time, there is no way to decrypt the infected files for free, leaving only backups as a viable option to recover from this infection. Ransomware, Ransomware Reports, RansomwareWar, TechTalk Slider Locky, ransomware, Ykcol. permalink.